At SecureStyle, we offer our customers in Kent with a range of stunning aluminium roof lanterns, designed to enhance your home. Our range is designed to provide high performance standards of thermal efficiency, security and durability. Thus, giving you better peace of mind. We only offer products you are sure to be proud to show off, which is why our high quality aluminium roof lanterns are on the list. They are extremely versatile in their installation, meaning they are quick and easy to install into your home. Our range of beautiful aluminium roof lanterns is the perfect feature for any property, whether that a traditional or more modern home. We also have a long lasting reputation with customers in the Kent area, with over 50 years’ experience. You can tailor the design of your aluminium roof lantern to complement the style of your home. These aluminium roof lanterns offer impressive aesthetics, built from premium quality aluminium. They promise to stand strong against even the most adverse of British weather. A meticulously designed, distinctly premium aluminium profile creates stunning, undisrupted views. The InfiniLIGHT allows for a greater amount of natural light allowance to enter your property in Kent, offering a feeling of spaciousness throughout. Our rooflight profiles contain components to strengthen the integral toughness of aluminium. This means that our aluminium roof lanterns are able to combine a sleek and stylish aesthetic with impressive home security. Enhance the strength of your home. 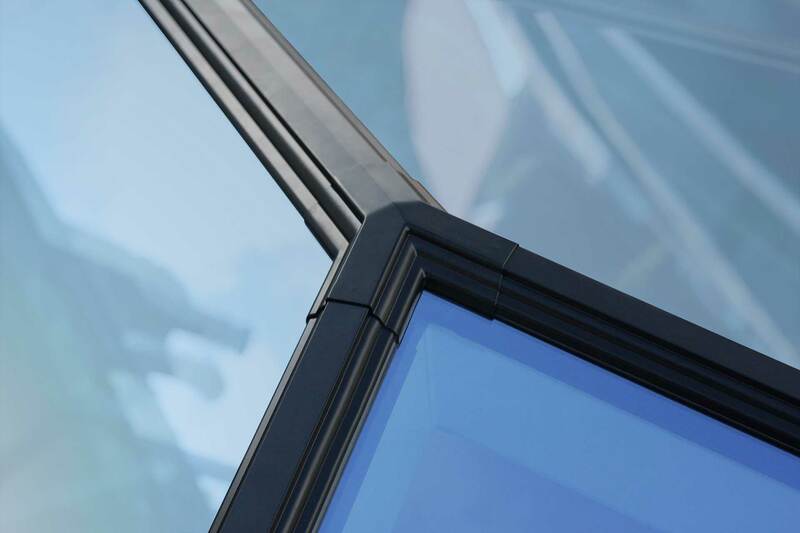 Our aluminium roof lanterns feature the latest designs in self-cleaning glass for ease of cleaning. You’ll be able to enjoy all the qualities of outstanding design without any of the maintenance headaches. Save time and money with our stunning aluminium roof lanterns. At SecureStyle, we are proud to provide our customers with home improvement products they can show off. Which is why we only work with market leading suppliers. Each of the companies we work with supply high quality products to enhance our customer’s homes. 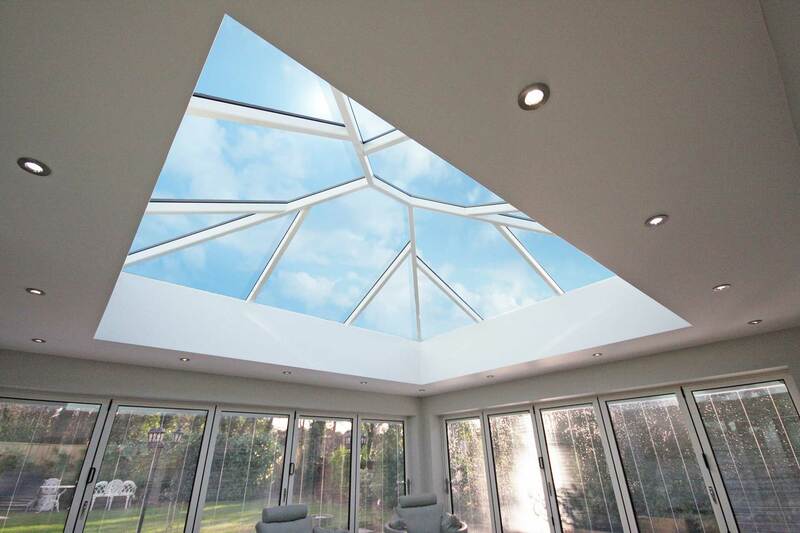 Our aluminium roof lanterns are designed to ensure a fast and fuss-free installation. 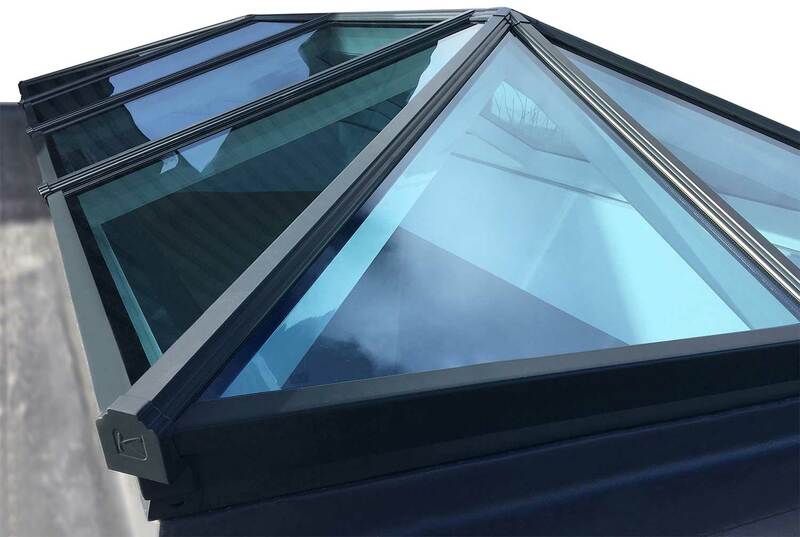 We will be able to install your aluminium roof lantern quickly, and with minimum disruption, so you’ll be able to enjoy the benefits of your new rooflight. The thermally broken chambers in the beams trap heat in by utilising the aluminium profile. This keeps your living space warm and cosy throughout the year. 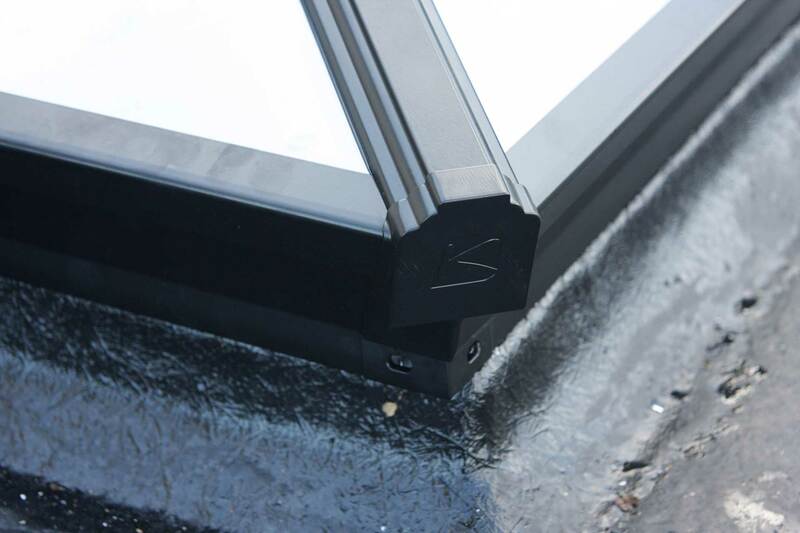 These roof lanterns feature high quality gaskets to provide outstanding weatherproofing. The gap is bridged between the gaskets without the need for silicone to prevent water ingress and cold air from getting in. 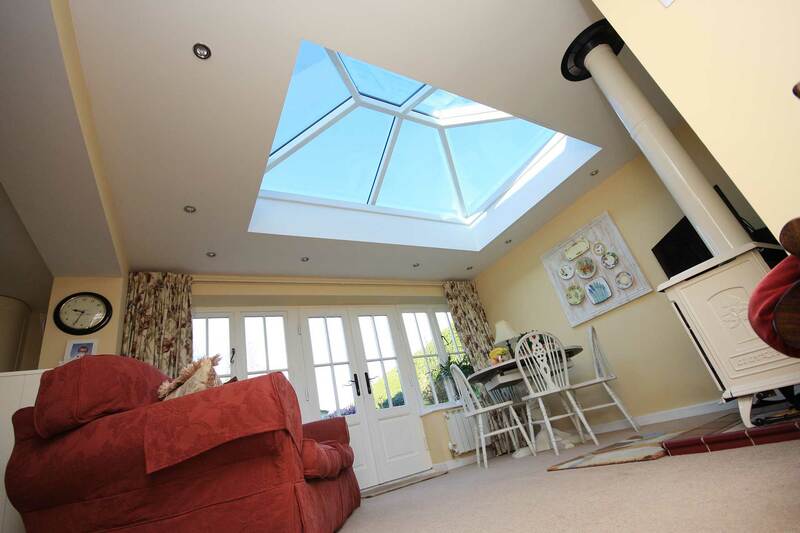 High quality glazing which surrounds the roof lantern acts to trap in warm air. This maintains a warmer home that offers reduced heating bills and a lower carbon footprint. 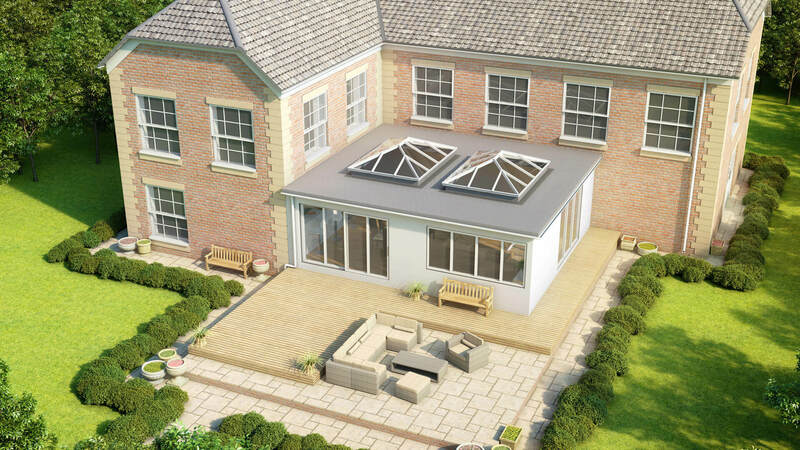 Our range of aluminium roof lanterns offers a host of benefits for you and your family. By choosing our roof lantern, you will be getting a highly flexible system that is available in a standard size of 3000mm x 2000m. However, this can be supplied in a larger size that is designed to suit the needs of your Kent home improvement project. As well as this, your new roof lantern will be watertight and water resistant. Therefore, stopping wind and rain from penetrating and damaging your home. Your new installation will also meet local building regulations and Passivhaus guidelines, meaning you can get a U-value of 1.0. Each one weighs only 400g, making it light and easy to manipulate on site, speeding up the installation process. We understand the importance of making sure your new home improvement project blends seamlessly into your home’s aesthetic. Which is why we provide our aluminium roof lanterns with a range of customisation options that are perfect for your home. Choose from a range of colours and finishes to create a bespoke aluminium roof lantern for your home. As well as this, you have the choice of a range of bars to enable you to enhance the look of your new lantern, flooding your home with additional light. Ensuring your home is thermally efficient has been made even easier with us at SecureStyle. 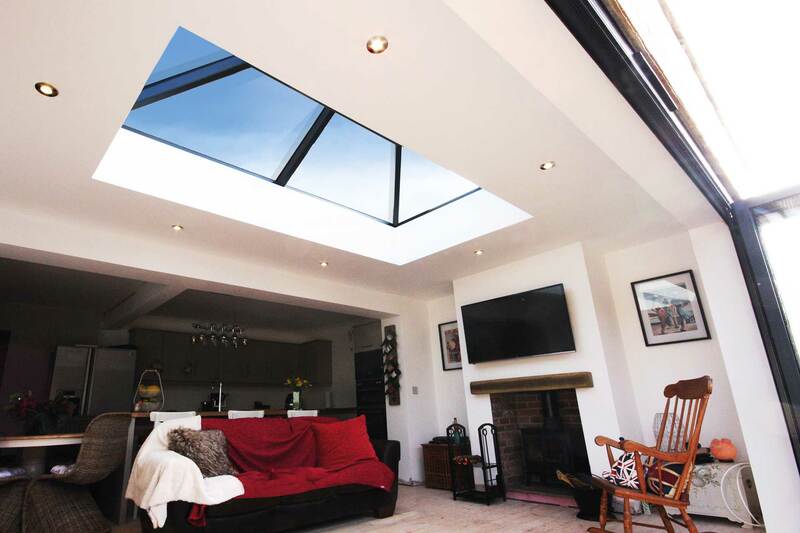 Our range of aluminium roof lanterns is ideal for creating a home that is warmer and brighter. We utilise the latest in double glazing technology to ensure you are getting a high performance product, perfect for installing into your home. Each of our aluminium roof lanterns come with thermally broken profiles to ensure heat is trapped inside your home. Gently warming it to the optimum temperature. 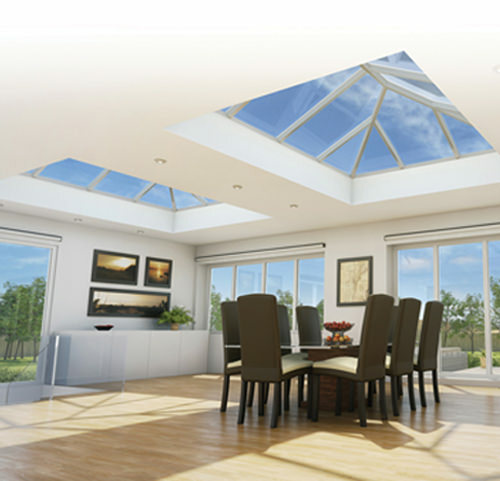 Read below to find out more about the range of thermally efficient aluminium roof lanterns. Our leading customer service team are happy to help you with any queries you have about our aluminium roof lanterns. To obtain a free, no obligation quote from us, use our simple to use online quoting engine below. Alternatively, give us a call on 01227 779372 or send us an email using our online contact form. SecureStyle is an accredited company that continues to invest in its people and products. That’s why we’re members of the DGCOS. We also offer very competitive prices for our range of roof lanterns which can match your budget. Look through our gallery and get some inspiration for your next home improvement project.